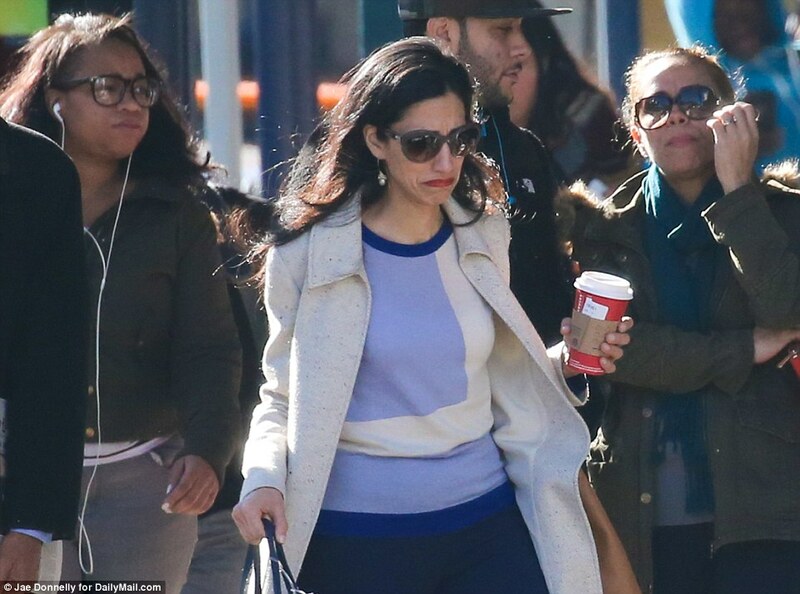 Hillary Clinton&apos;s closest aide Huma Abedin was spotted CRYING UNCONTROLLABLY, on the streets of NYC on Friday - outside of Hillary Clinton headquarters. 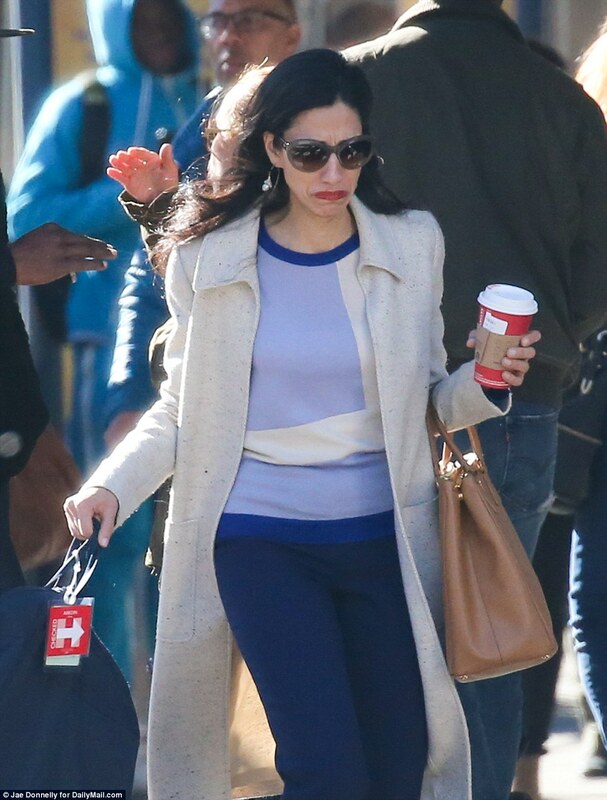 Huma was caught on camera leaving her apartment,and then walking to the office three days after President-elect Donald Trump shocked the world by defeating Clinton. She was seen reading a text message, and then crying.